Gables Club Tower I condominium is located at 10 Edgewater Drive in the “City Beautiful” – Coral Gables. 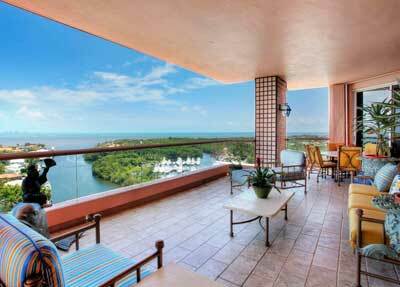 The Gables Club Tower I has an incredible location with amazing views of Biscayne Bay and year tropical breezes. Coral Gables has long been the desired location for entrepreneurs, industrialists and the “Rich and Famous.” With fabulous Mediterranean architecture, trendy restaurants and shops, Coral Gables is truly the “City Beautiful”! 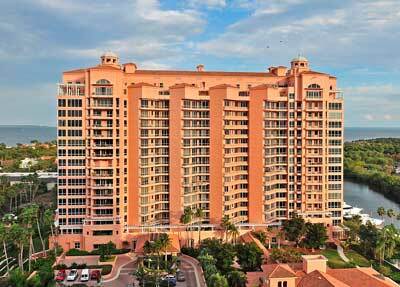 Gables Club Tower I and II has an incredible location with amazing views and year tropical breezes. Coral Gables has long been the desired location for entrepreneurs, industrialists and the Rich and Famous. With fabulous Mediterranean architecture, trendy restaurants and shops. The Gables Condominium one and two in Coral Gables was built in 1997 and 2003. This property has a heated swimming pool, sauna, exercise room, bay and ocean view, and direct ocean access. Coral Gables condominiums are in close proximity to so many wonderful activities – the lush Mediterranean environment makes all of the locations in Coral Gables beautiful and exotic. 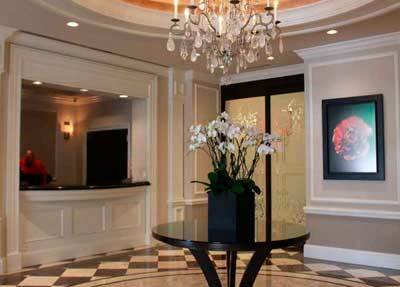 Thinking About Selling Your Condo at Gables Club Tower I?